Disclaimer. 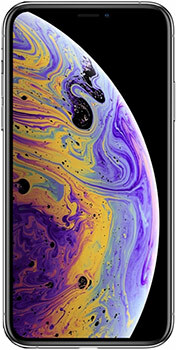 Apple iPhone XS Max price in Pakistan is updated daily from the price list provided by local shops and dealers but we can not guarantee that the information / price / Apple iPhone XS Max Prices on this page is 100% correct (Human error is possible), always visit your local shop for exact cell phone cost & rate. 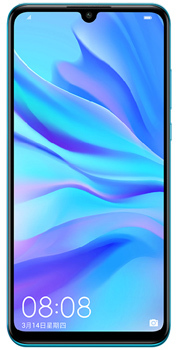 Apple iPhone XS Max price Pakistan. The latest price of Apple iPhone XS Max in Pakistan was updated from the list provided by Samsung's official dealers and warranty providers. The best price of Apple iPhone XS Max is Rs. 155,999 in Pakistan in official warranty ( without discount ), while the without warranty Grey market cost of Apple iPhone XS Max is N/A. The price stated above is valid all over Pakistan including Karachi, Lahore, Islamabad, Peshawar, Quetta and Muzaffarabad. Slight deviations are expected, always visit your local shop to verify Apple iPhone XS Max specs and for exact local prices.